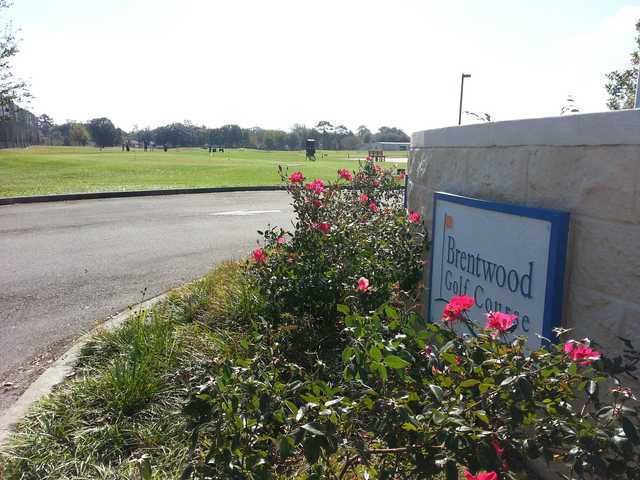 The Brentwood Golf Course offers a quality nine-hole golf course with challenging layout - three Par 3s, five Par 4s and one Par 5. 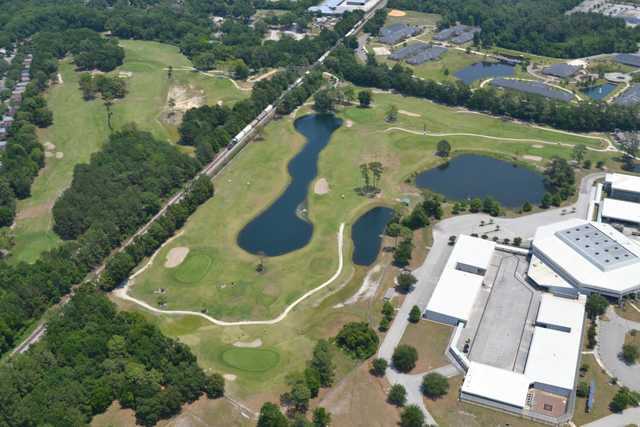 It offers a full practice facility including a driving range, putting and chipping green. 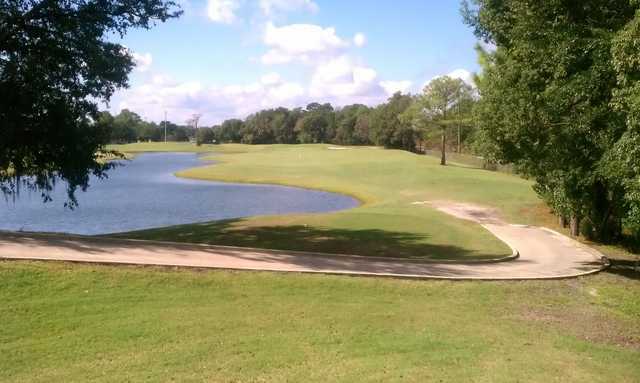 The course is open seven days a week from 7am until dusk. 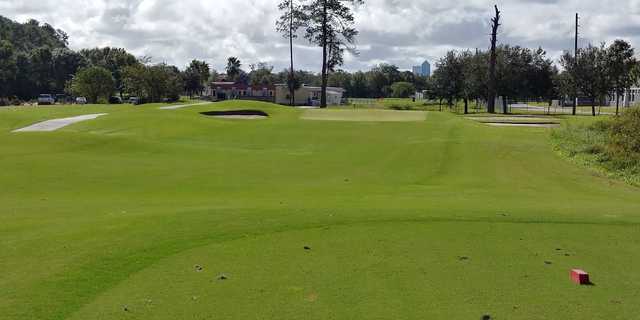 The course is conveniently located on the northside of Jacksonville, just off I-95 and Golfair Blvd., minutes from downtown and Jacksonville International Airport. 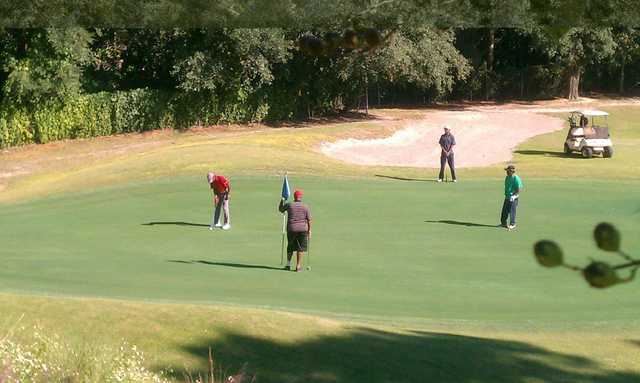 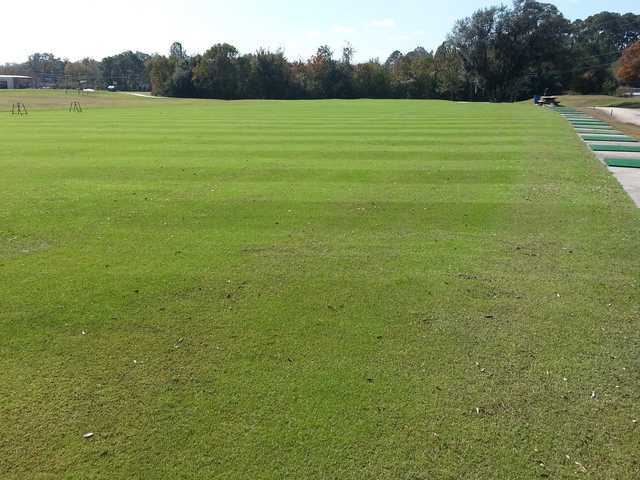 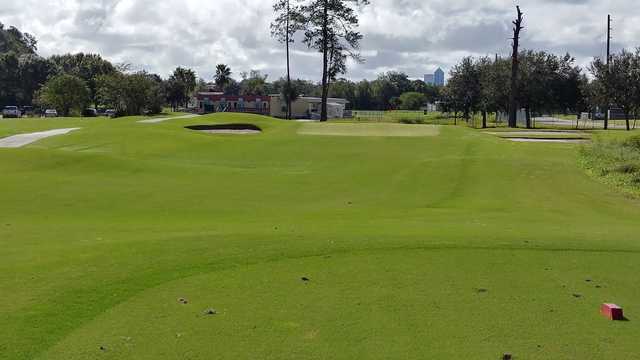 The First Tee of Jacksonville owns and operates the facility, and is one of the few chapters of The First Tee be responsible for its own golf course.